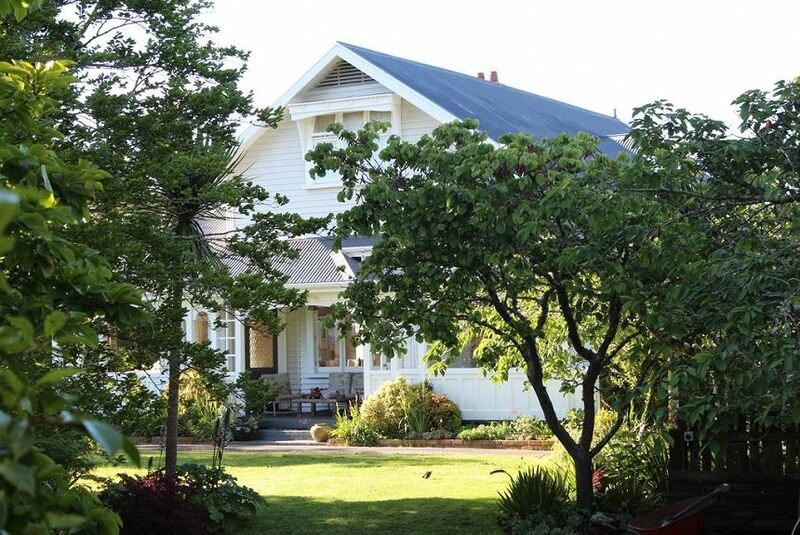 Offering a sun terrace and views of the garden, Browns Boutique Bed and Breakfast is situated in the heart Whanganui. Each room offers its own bedroom area, breakfast/seating area and private bathroom. There is a private courtyard off each room, nestled amongst established gardens. Both rooms are filled with art made by wonderful local artists and makers, plus quirky finds from local charity and antique shops. Gourmet breakfast, tea and coffee making facilities, toiletries, hairdrier, towels and linen provided.